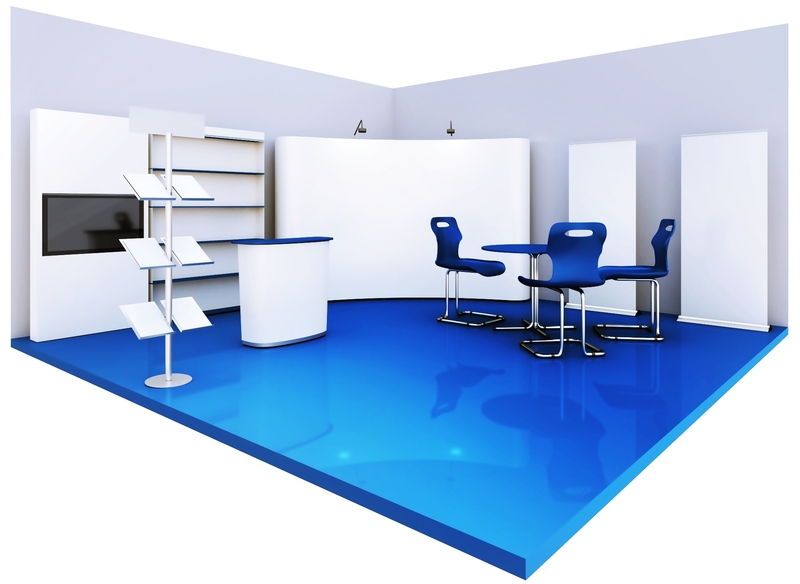 Arghavan has a wide range of portable exhibition stands for a wide range of activities like in Store displays, Mall activation’s, Airport activation’s, events and conferences including dealers meet, road shows, product launch and any other activity that takes your fancy. 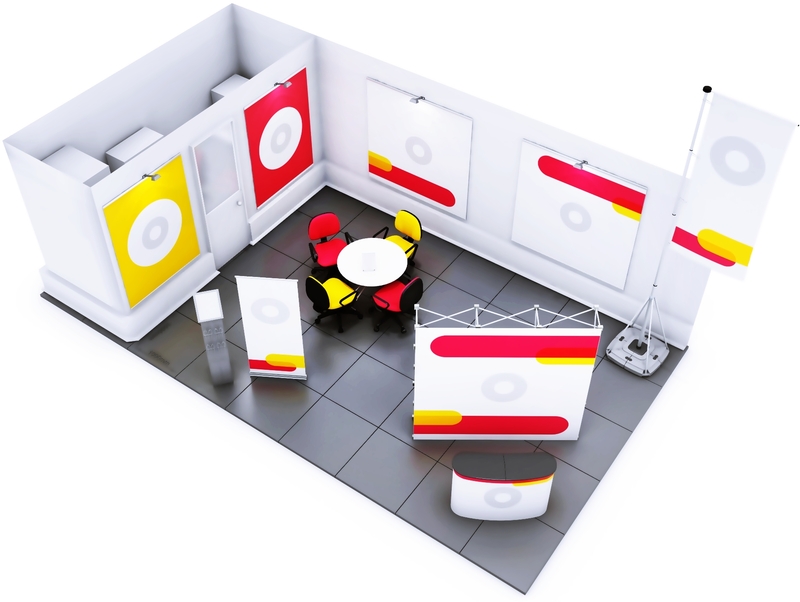 Our Portable Exhibition Kit solutions offer the most convenient way to present your brand at an exhibition. 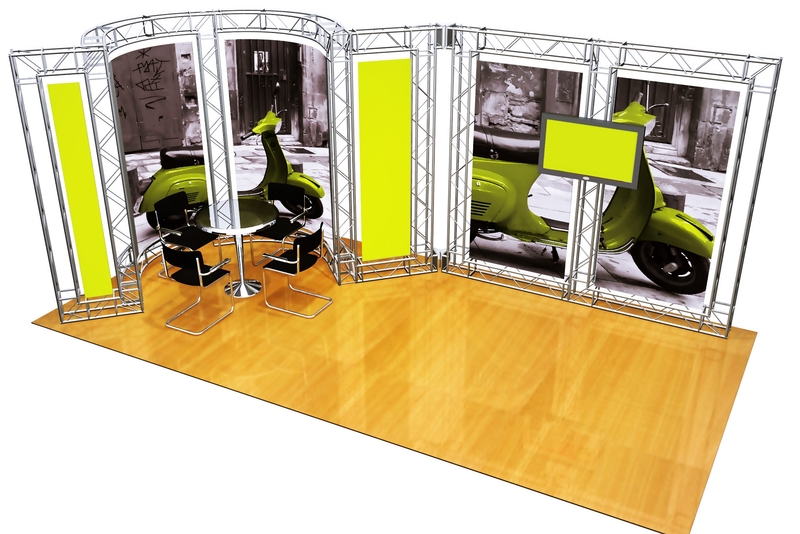 Being portable makes the exhibition stand easily transportable. 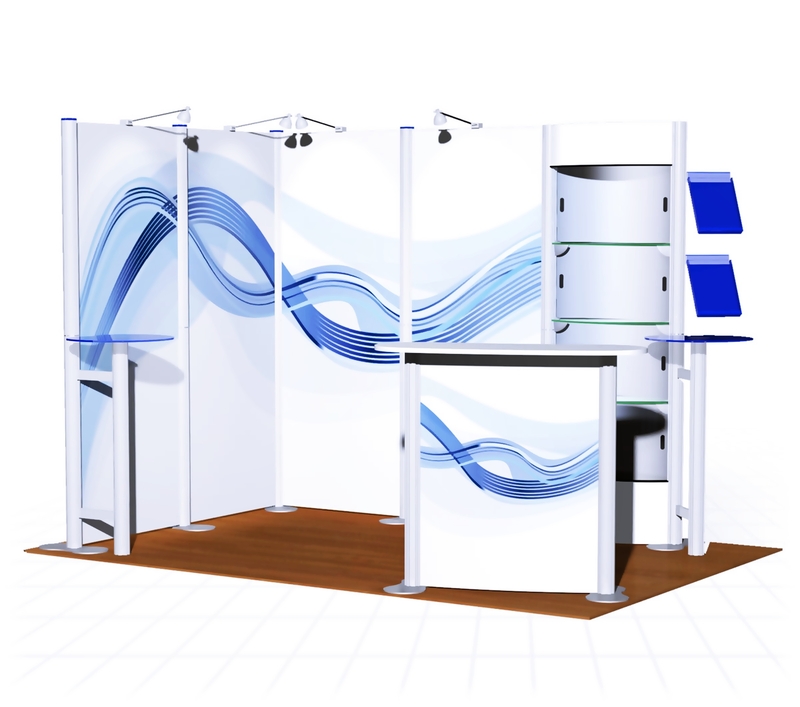 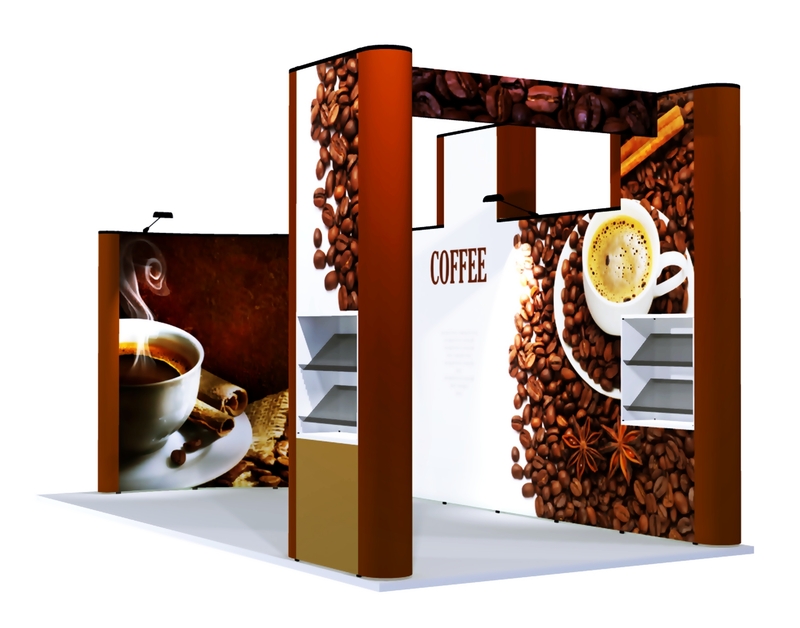 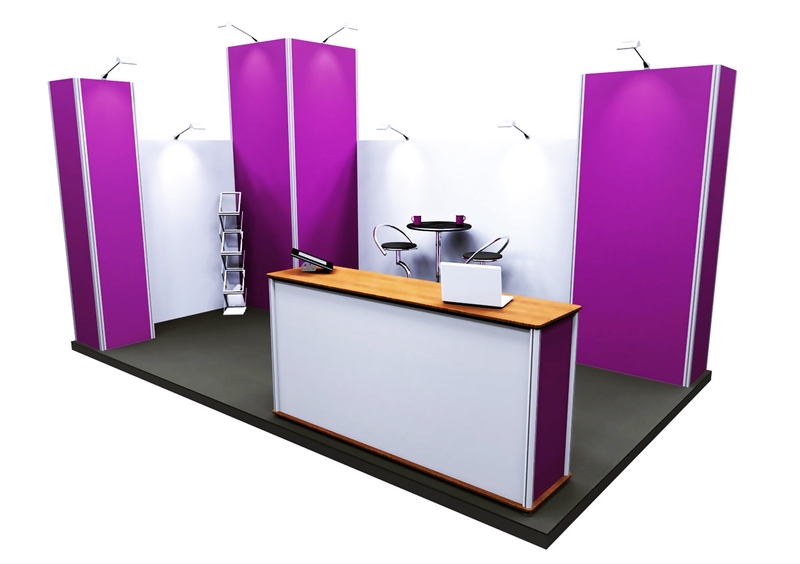 Creating Perfect Exhibition Stands, One Stop Solution for Design & Build!